Mammootty is currently shooting for Peranbu, directed by Tamil director Ram of Katrathu Tamizh and Thanga Meenkal fame. Produced by P L Thenappan, Peranbu stars Anjali and Sadhana (who we loved in Thanga Meenkal). 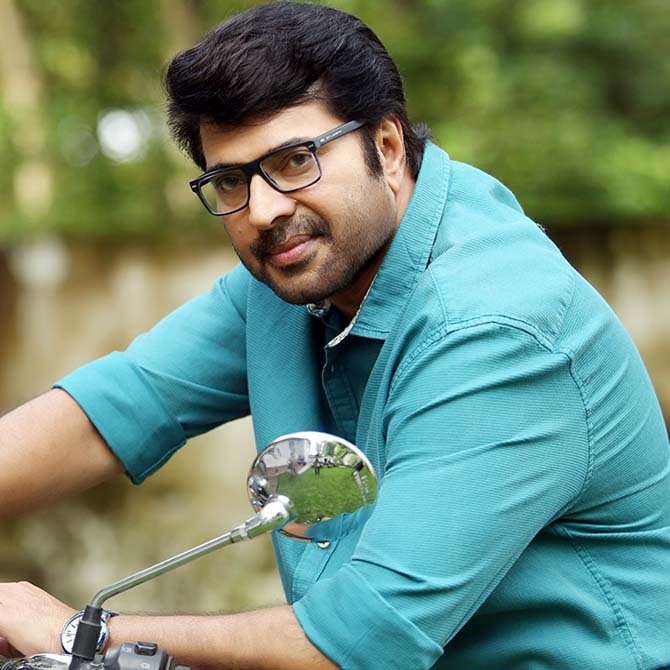 Mammootty, who has done films like Thalapathi and Kandukondain Kandukondain in the past, is doing a Tamil film after a gap of six years. Meanwhile, his Puthiya Niyamam is ready for release. He has also completed Uday Ananthan’s Malayalam film White. Mammootty's superstar son Dulquer Salmaan, meanwhile, is back to winning ways with Charlie. He is all set to work in veteran director Sathyan Anthikkad’s next, scripted by Dr Iqbal Kuttippuram. Dulquer has also agreed to feature in the debut venture of Satyan Anthikkad’s son Anoop, which will be written by Bobby-Sanjay. He will team up with Amal Neerad soon and has also committed to Pratap Pothen’s next directorial venture, scripted by Anjali Menon. But as of now, he is shooting for Rajeev Ravi’s period drama. His film with Sameer Thahir, called Kali, is complete. 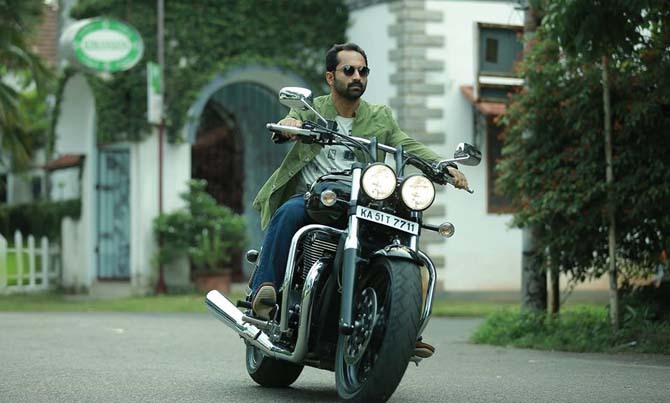 Not so long ago, Fahadh Faasil was called the next best thing in Malayalam cinema. Some flops later, things were not really working out for this young hero. None of his 2015 releases -- Mariyam Mukku, Haram and Ayaal Njanalla -- helped him regain lost ground and Fahadh went on a break. With the release of Akkarakkazhchakal fame Abi Varghese’s Monsoon Mangoes this weekend and Dileesh Pothen's Maheshinte Prathikaram on February 5, Fahadh could be back in the reckoning. With his forthcoming project with hit-maker Anwar Rasheed ready to roll, Fahadh is getting ready for the days to come. Which Pongal release are you looking forward to?